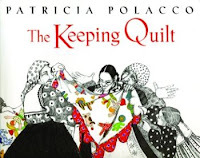 My class loved reading Patricia Polacco's The Keeping Quilt the past two weeks. It's such a special story about the importance of family and traditions. Students completed their own family tradition quilt square too and were proud to share a piece of their heritage. To show our appreciation for her talent as a wonderfully inspiring author students wrote thank you letters to Patricia Polacco today. My class was "Over the Top" excited when we received a letter in return from Patricia Polacco. 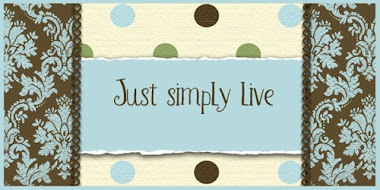 There's no better way to bring letter writing to life than this! Thanks for taking a "Peek in my Planbook". I was excited to find this post! Patricia Polacco is my very favorite children's book author! I can't wait to use her literature in my future classroom! Great activity for the Keeping Quilt!